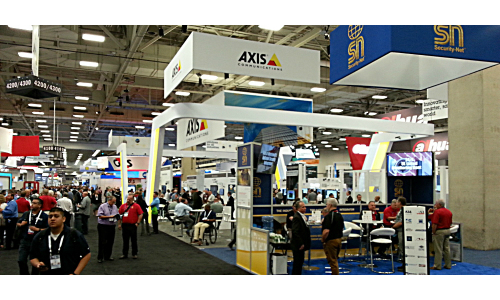 Global Security Exchange (GSX), formerly the ASIS International Annual Seminar and Exhibits, remains the best place to connect with your prime buying audience - end users, systems integrators, and service providers. This is the one industry event of the year that unites the entire spectrum of security. GSX is committed to your success. When you exhibit here, you’ll connect with thousands of executives and decision makers actively assessing the latest security technologies and solutions to proactively anticipate and mitigate threats.